November is the month of Beaujolais! Have a sip at the 2014 Beaujolais crus and try some older wines from the region while Maurice Mallet talks about the vinification of red wines, ‘primeur’ or ‘de garde’. 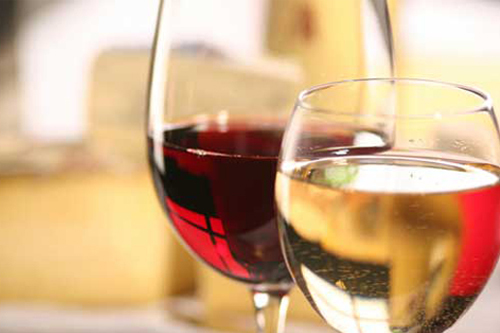 Carefully chosen cheeses and cured meats will accompany the wines.